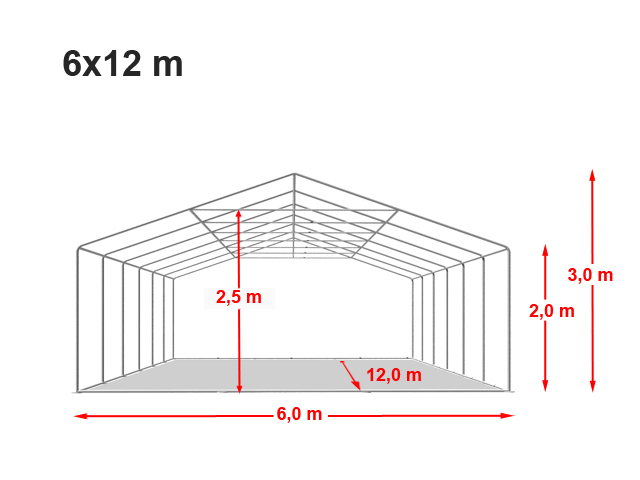 This marquee features an especially stable frame, with a base frame and additional roof reinforcement. The fire-resistant-certified, strong, approx. 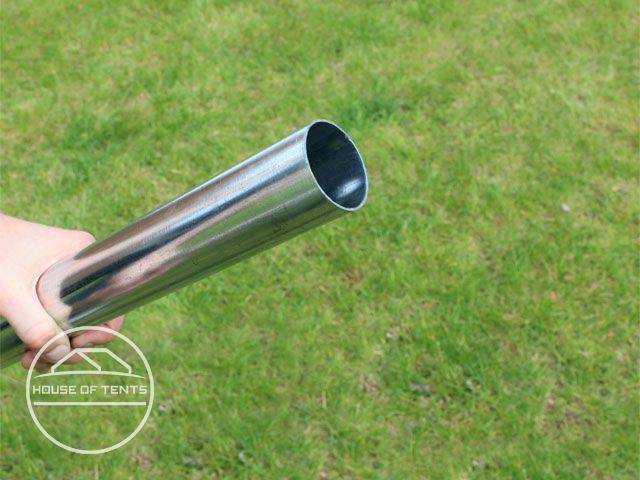 550 g/m², PVC tarpaulins are UV resistant, 100% waterproof and provide high sun protection of 80+. The side walls can be installed individually at distances of 2 m, which enables a variety of alternative constructions. 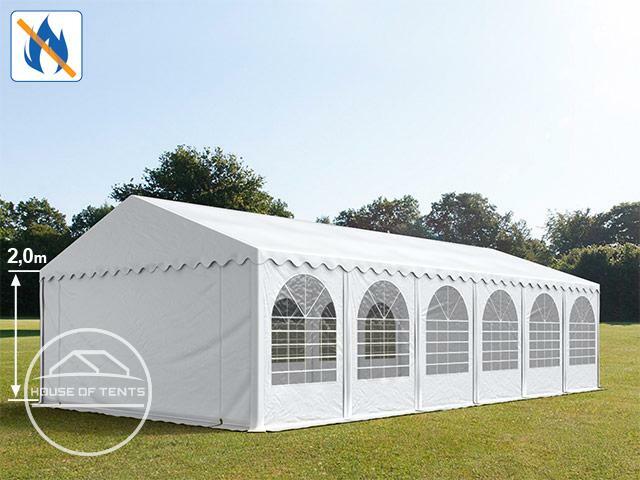 This especially robust, very stable marquee is exceptionally suited for year-round use.